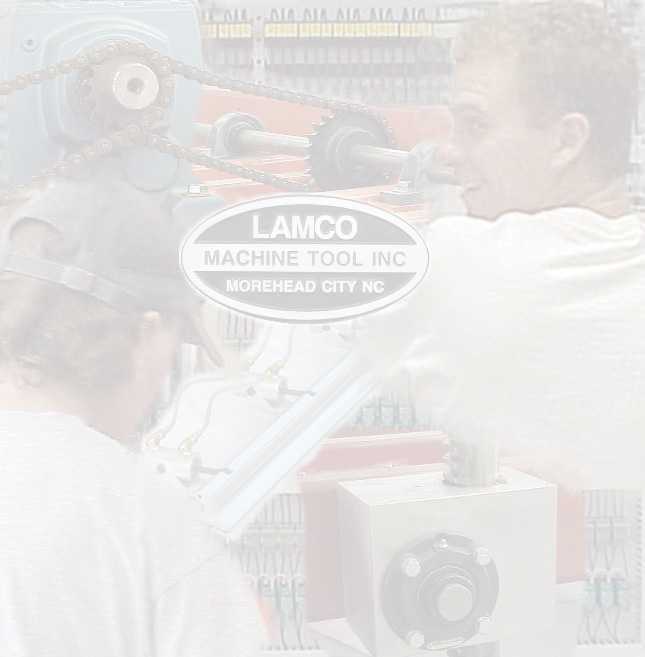 Since 1990, LAMCO has been in business offering a complete line of custom thermoforming / vacuumforming machinery, parts and service for the heavy-gauge plastic industry. Our machinery is manufactured to meet your specific production needs. LAMCO manufactures three and four station rotary thermoformers, single end shuttles and double end shuttles. We utilize Omron PLC's and state-of-the-art industrial touch screens for quick and easy set-up. This allows your operators to store their job set-up and minimize future set-up time when the need arises to run the same job again. You have several heating options to choose from: infrared, quartz, ceramic, catalytic or calrod. The heaters can be programmed into heating zones to maximize effectiveness in your product set-up specifications. Our rotary thermoformer / vacuumformers feature electrical rotation on the larger models and optional air rotation on smaller machinery. We utilize direct drive rotational design thus eliminating the old bull gear design. This provides better control and less maintenance and adjustments. Each thermoformer is provided with a complete set of clamp frames to accommodate the maximum design size of your equipment. Additional clamp frames may be requested for specific job set-up requirements. If you need replacement clamp frames, air cylinders, trunnion screws, hi temp hoses, gear housings, vacuum pumps etc. to keep your entire line of thermoforming machinery working properly we stand ready to assist you. Our clamp frames can be easily adapted to work with other manufacturers equipment if you would like to up date your existing machinery. If you should have a need for used thermoforming / vacuum forming machinery or other used industrial equipment please check with us before you buy. The objective of LAMCO is to build the most productive, operator friendly, maintenance free and cost-effective machinery in the thermoforming industry. "We are not just the manufacturer of your thermoforming equipment: we are your partners and our goal is to ensure your success." The majority of our business comes from customers who have purchased our equipment or heard about our equipment through one of our customers. There is no better advertisement than to have someone tell you how pleased they are to own and operate a LAMCO thermoformer.